If you are Samsung galaxy J2 Core user, then this article is for you. By following this article, you will be able to download and install USB driver for your Galaxy J2 Core. 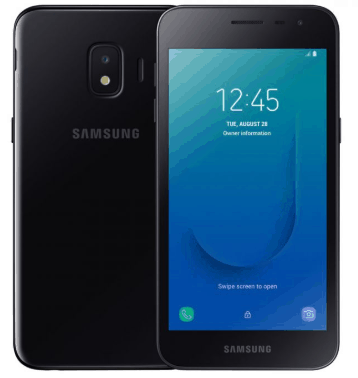 Samsung Galaxy J2 Core support dual-sim mechanism. The size of display is 5.0 inches with a resolution of 540×960 pixels and protected by corning gorilla glass technology. The version of software installed on it is Android Oreo 8.1 and is powered by quad-core 1.4 GHz cortex-A53 processor along with 2600 mAh battery to support the power back-up.